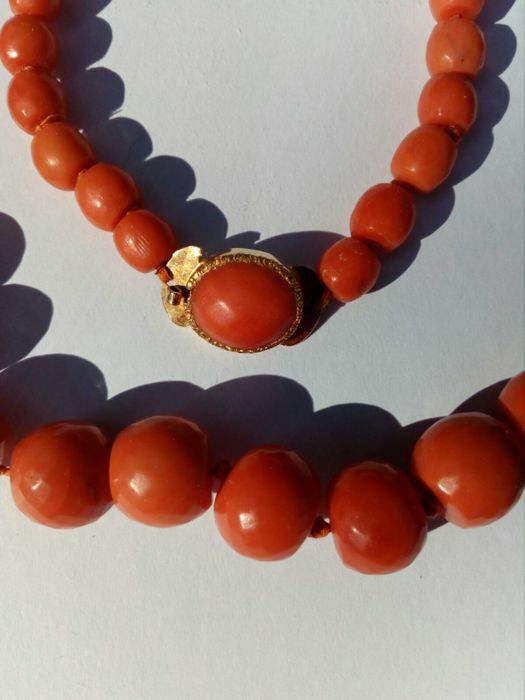 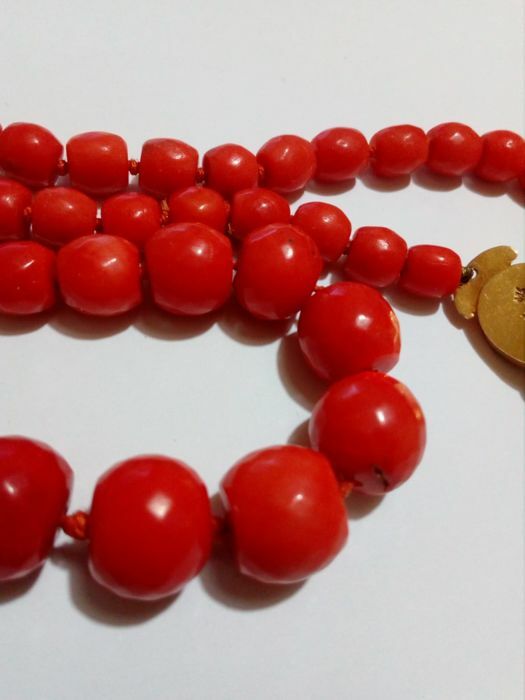 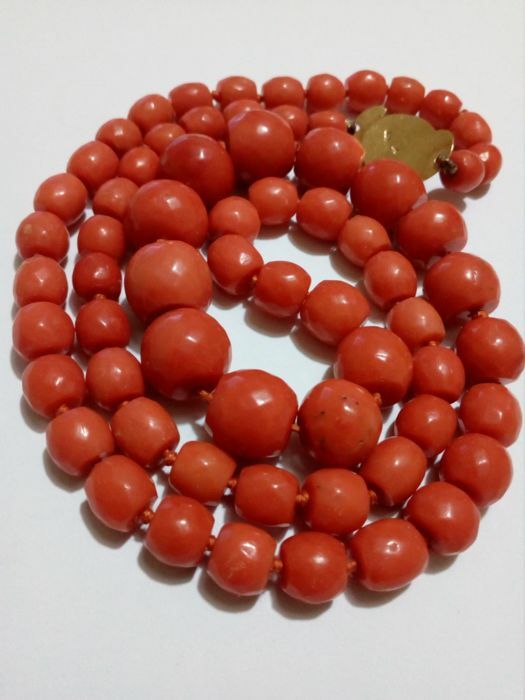 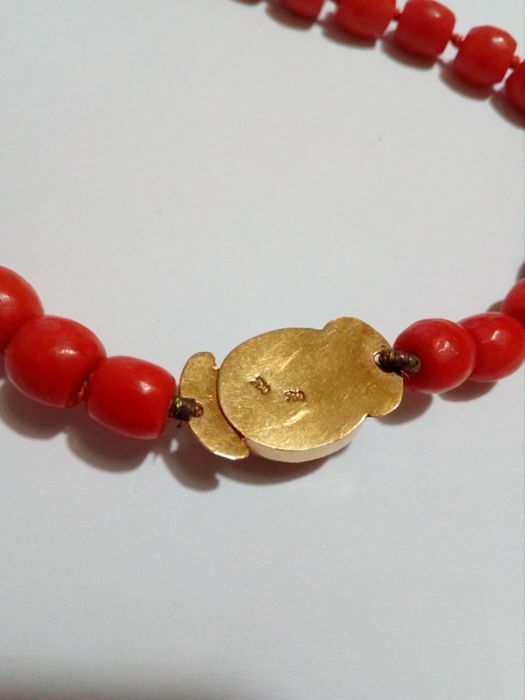 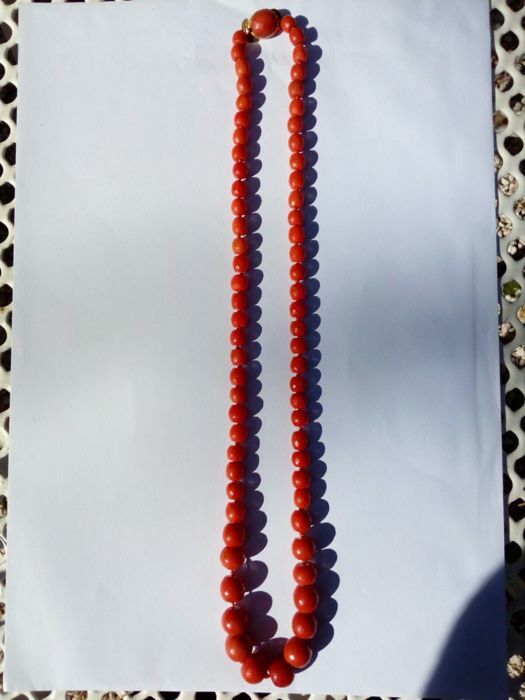 Beautiful necklace in Sciacca coral with an 18 kt gold clasp. 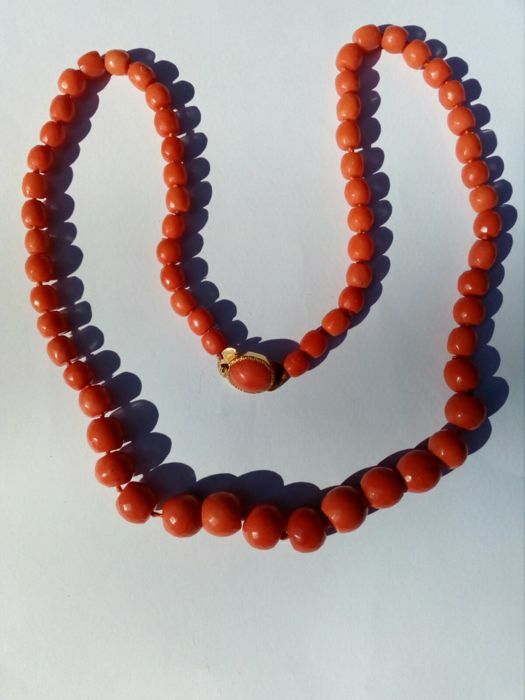 Made in the late 19th century, in perfect condition. 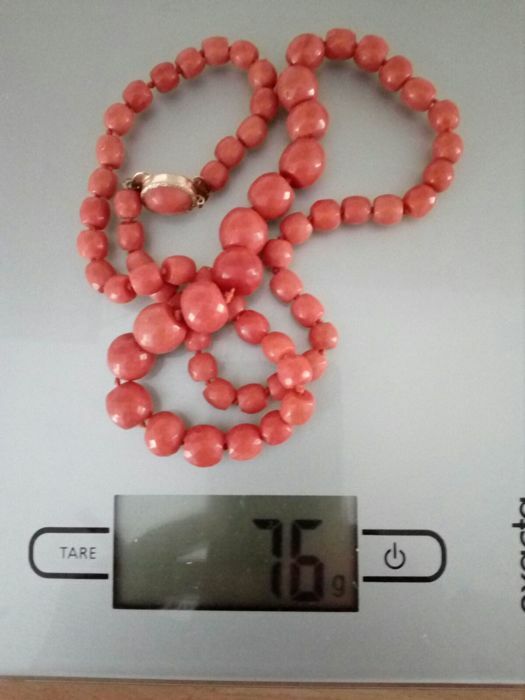 You can pick up this lot from the seller: Spinetoli (AP), Italy.